Who didn’t grow up eating peanut butter sandwiches? 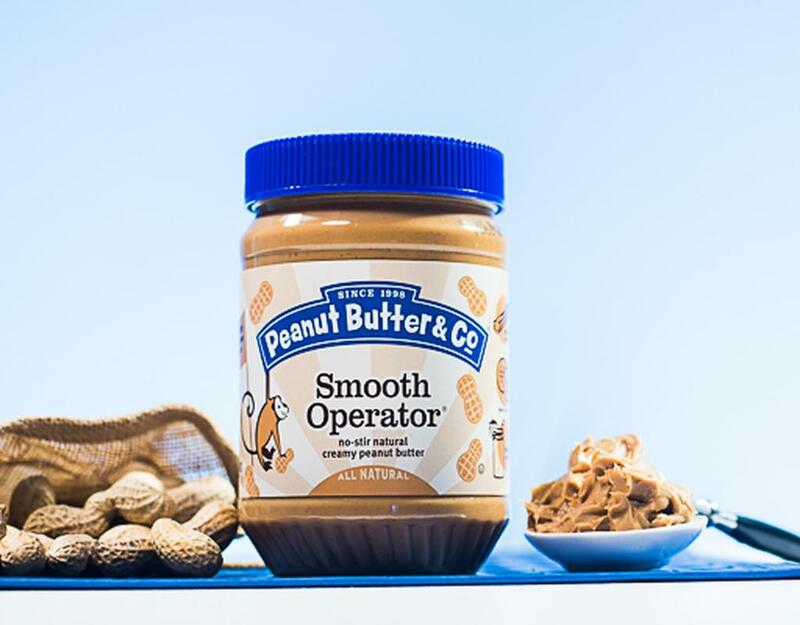 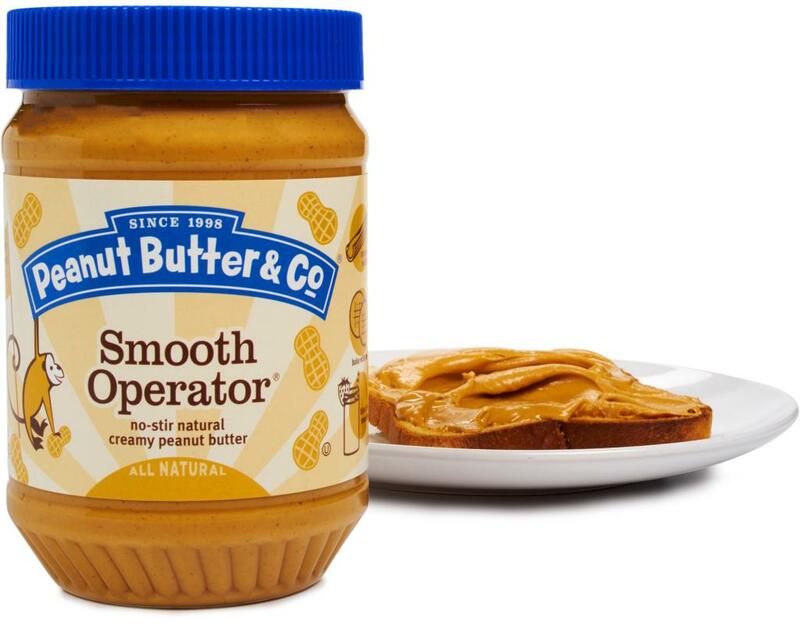 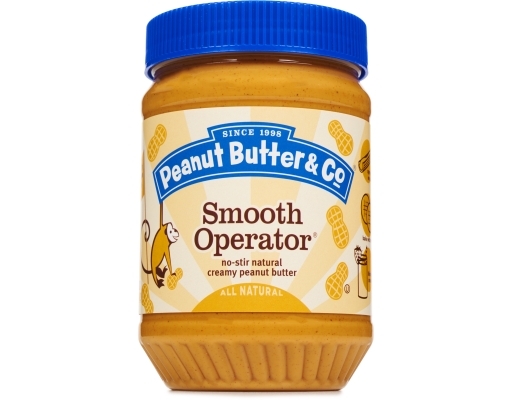 Peanut Butter & Co. takes it up a notch with their yummy all-natural creamy peanut butter. 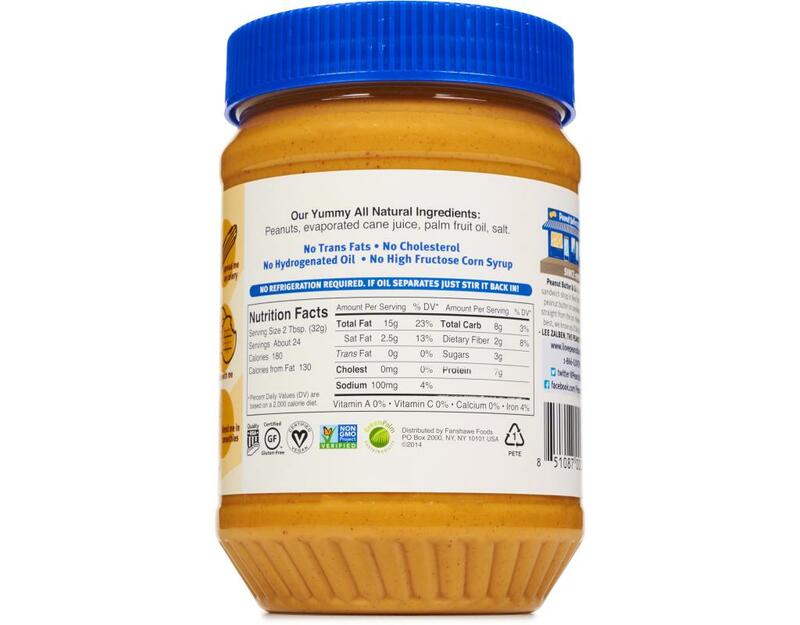 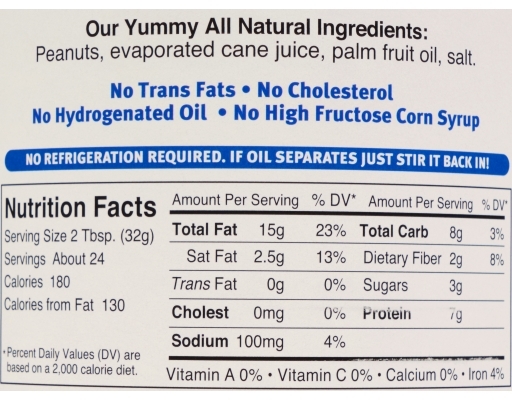 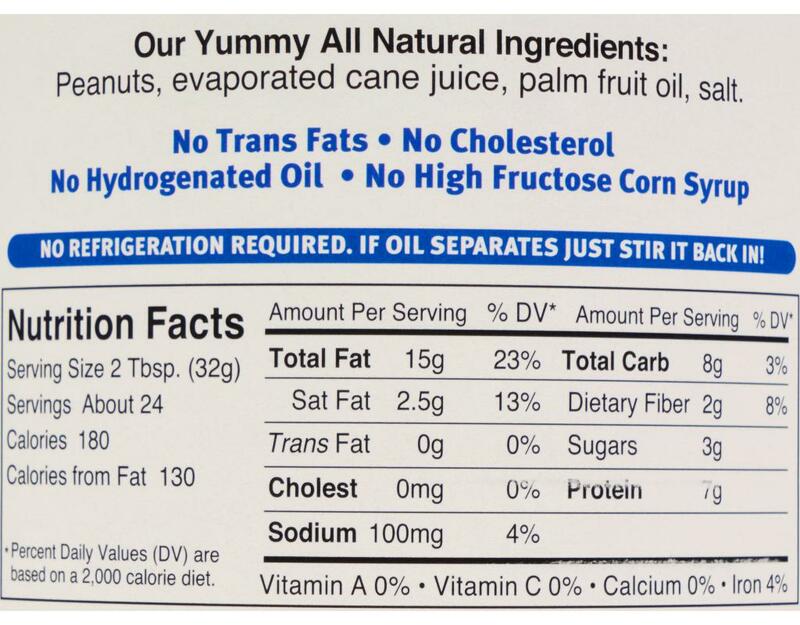 Made of peanuts, a little bit of salt, and a little bit of dried cane syrup for sweetness, this delicious no-stir version brings you closer to the peanut butter of your childhood without the high fructose corn syrup and the hydrogenated oil!